Where Your Move - In Month is FREE! We have the most competitive pricing in the area, with no added fees! 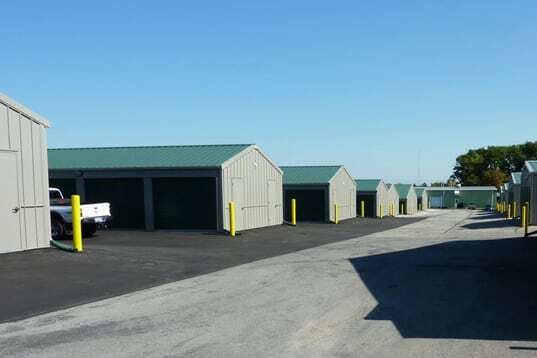 Self Storage Units in Sidney, OH Be Smart, Stop by Our Storage Facility Today! 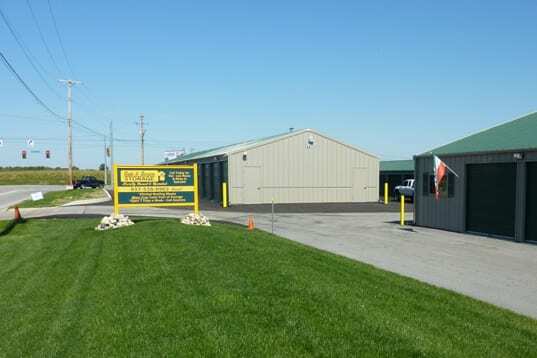 Everyone here at Safe and Secure Storage would like to extend their greetings and stop by our self storage facility in Sidney, Ohio. As our name suggests, we are the smart storage unit provider that focuses on the most important aspects of safety and security for each and every, single item that is stored by our customers. We pride ourselves on the lowest storage prices in town, with no other fees added like our competitors. We make it easy, call or text us we can rent over the phone, we are the express storage solution. We have designed and constructed our express storage facility to be a one-stop-spot for all your storage needs. We have storage units for personal and business storage. So if you are looking for the storage services in and around the Sidney area then you need not look anywhere else! Our History of Convenience & Security! 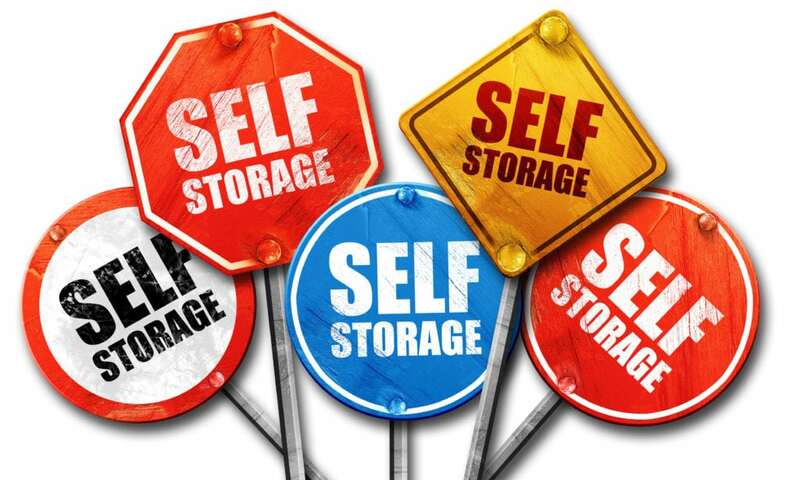 Safe and Secure Storage opened its self storage facility way back in 2002, and since then we have grown to become one of the premier service providers in the region. We are the only facility in this area that is locally owned and operated. Our focus of offering an easy and simple way of storage has allowed us to build strong, long term relationships with our customers who come back to us again and again to avail our services. All of this at a competitive storage price. Here For All of Your Smart Storage Solutions! We are located conveniently at the 3rd busiest intersection in Sidney, next to Auto Vue Drive-in Theatre. So whether you are going on a holiday or just want your valuables stored for safekeeping, make the smart (and the right!) choice and visit us at Safe and Secure Storage for a cost effective service!